OMG these 21 Day Fix blueberry muffins are ridiculously good!! I mean YUM. 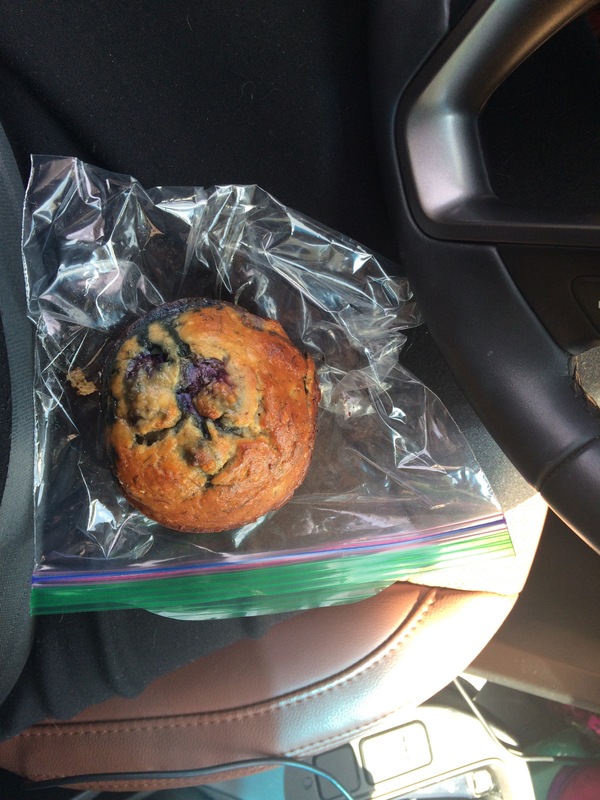 I had one in the car this morning in between meetings, it was the perfect on the go snack to go with my coffee and kept me full until lunch. Supposedly the recipe is a 1/2 blue for the almond flour and a purple. I used two whole bananas for extra moisture size I knew the almond flour would be dense. I also did one cup almond flour and a 1/2 cup vanilla protein powder for an added protein kick. I’d say these bad boys totally trump the protein zucchini bread! 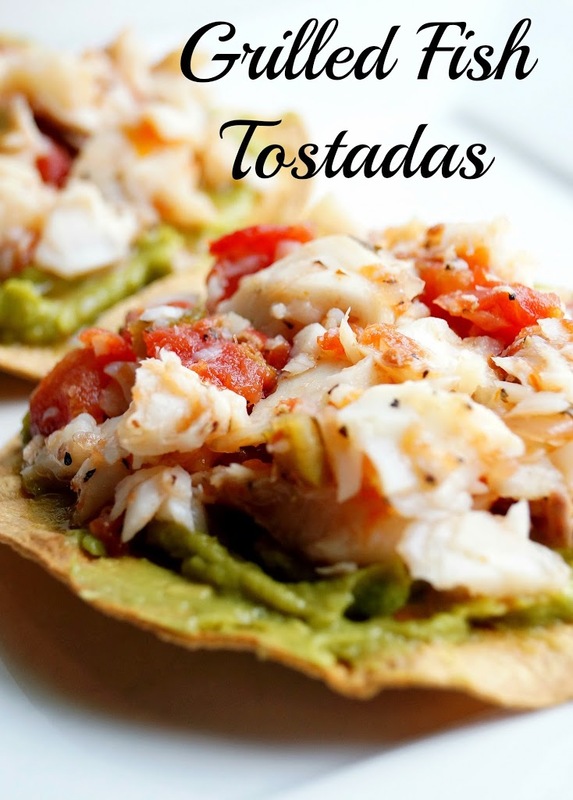 I also highly recommend the fish tostadas recipe from the above link. It’s a very yummy very easy to make dinner! I used hot salsa for some added spice, and because my husband and I both love spicy food and even he was into them! So Fresh So Clean! |… on So Fresh So Clean!